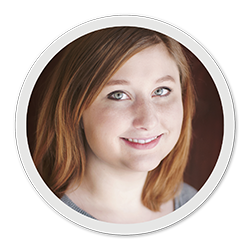 5 Writing Tips to Grab Your Learners' Attention and Keep it! In this free e-book, learn how to enhance the power of onscreen text with five practical writing tips to grab your learners' attention. 28% of the words onscreen at any given time. 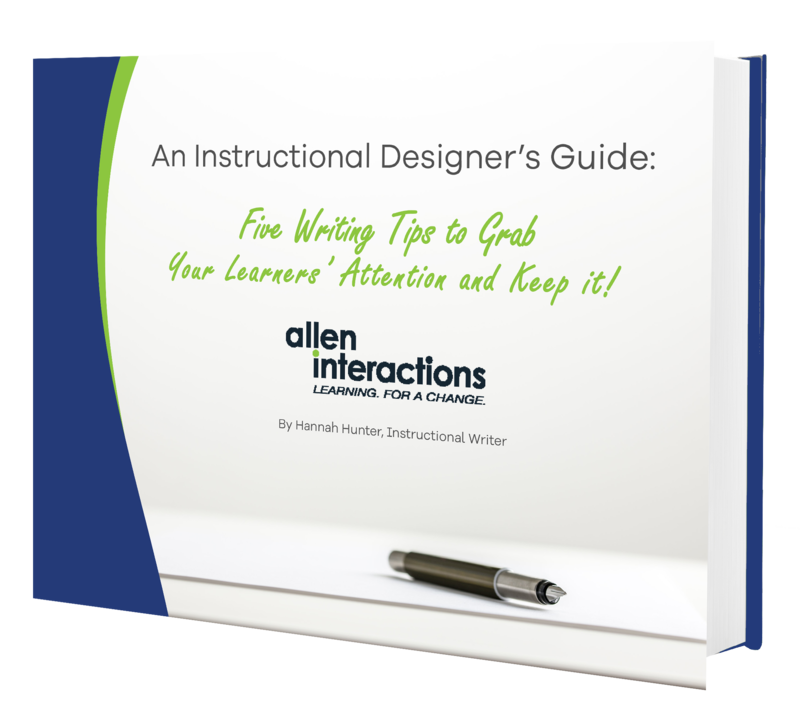 This e-book, perfect for all instructional designers, outlines 5 practical writing tips that can be used to grab learner attention and keep it!